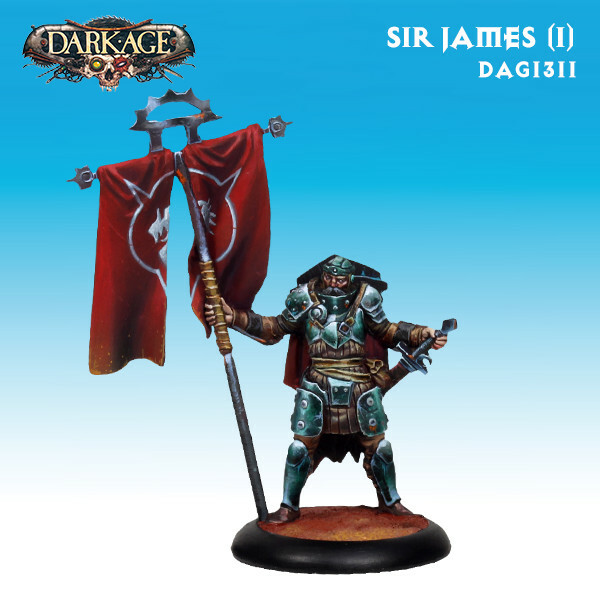 A New Year brings a new look to some old models over in Dark Age. 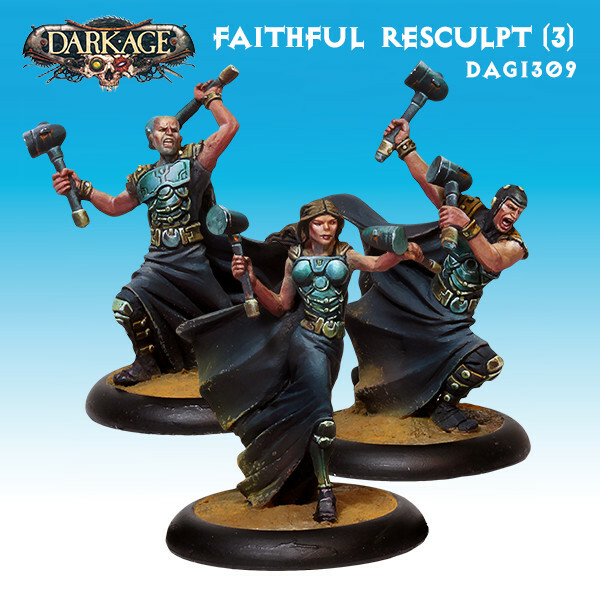 You know, as times change and such, old sculpts, as good as they might've originally been, and how much we'd drooled over them in the past... they can just get to feel stale. So that's where a good reculpt comes in. 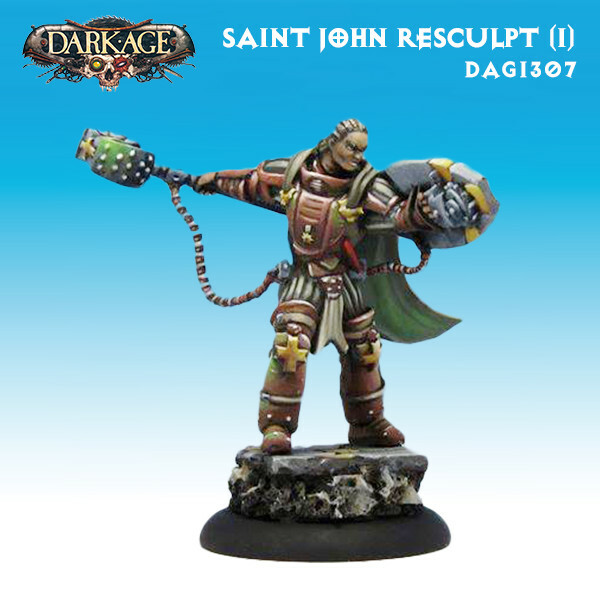 You might see a reculpt for a model and it can reawaken an excitement to play an old figure all over again. Granted, it's not just reculpts in the new releases. While Saint John and the Faithful (that sounds like an R&B band from the 60s) do get resculpts, there's plenty of new things to look at, too. You've got the bannerman, Sir James, for example. 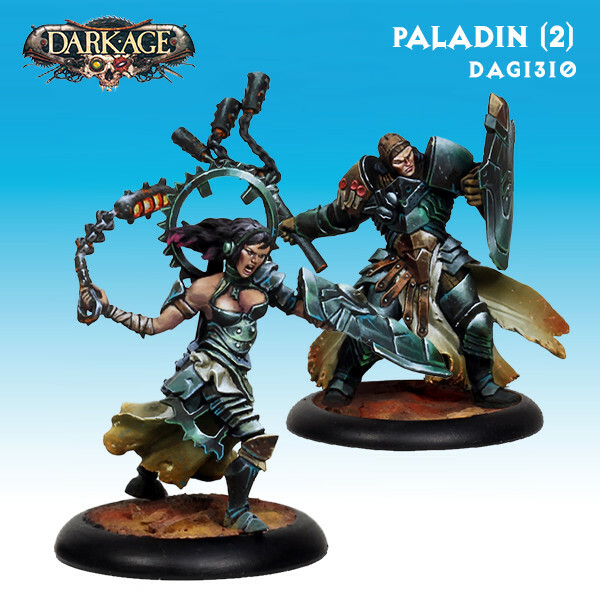 There's also the new Paladins to check out. 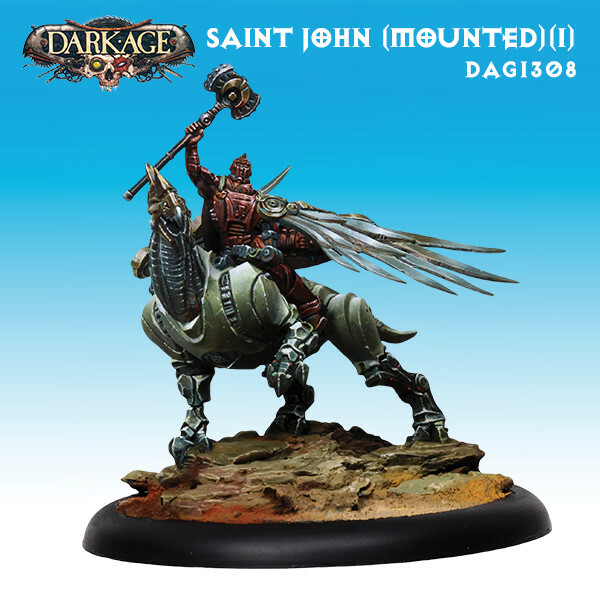 Last, but certainly not least, like the other Saints, John is getting himself a sweet ride as well. Who wouldn't want to tool around the desert on a giant, mechanical griffon? I know I would if I could.